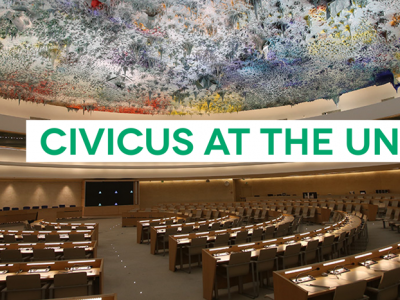 CIVICUS applauds the government of the Republic of Korea for its continued support and engagement in the Universal Periodic Revew (UPR) on human rights process. 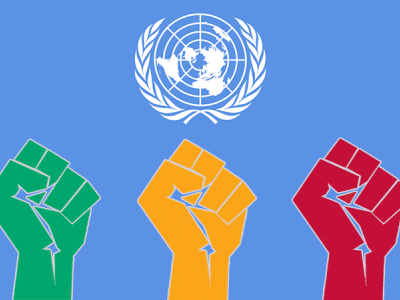 While recognising the new administration’s commitment to ensuring participation in political and public affairs, we remain concerned that such principles are not fully endorsed in its UPR adoption today. We deeply regret the government’s decision not to accept a number of recommendations to promote and protect the rights essential to civic space. Specifically, the state’s refusal to accept recommendations to replace criminal defamation and libel laws with civil ones or amend the National Security Law to ensure that it is not used arbitrarily to harass and restrict the rights to freedom of expression, reflect a willful denial of the incongruity of these laws with international standards. 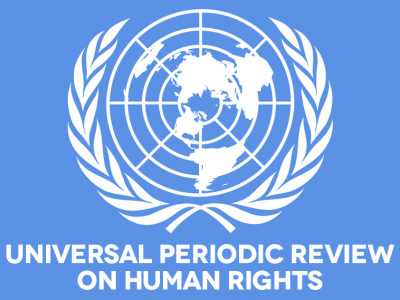 We urge the government to consult with civil society in the implementation of the UPR recommendations to ensure that that the National Security Law is in line with the best practices and international standards in the area of freedom of expression.